Since 1966, the people of Grace Lutheran Church have come together as the Assembly of God’s saints, gathering around the Gospel proclaimed in its purity and the Holy Sacraments administered according to the Gospel. 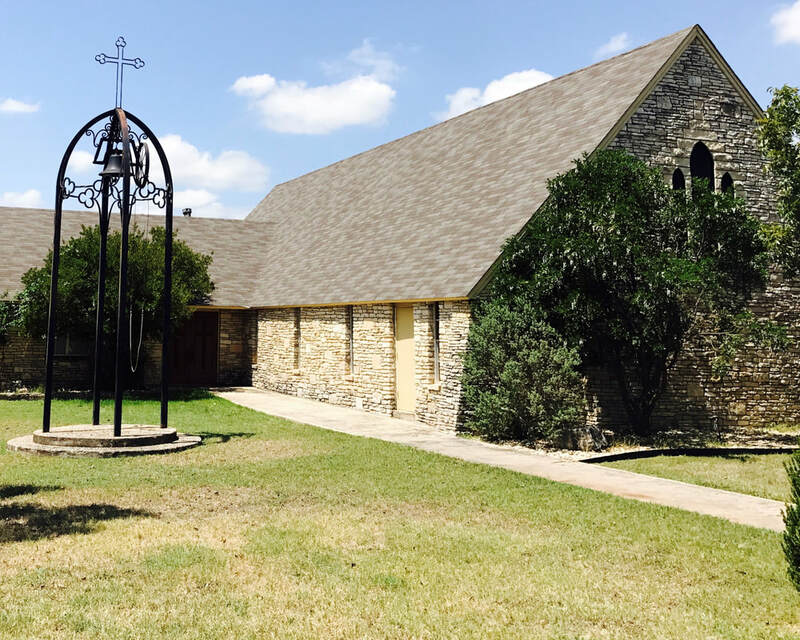 As the latest in a long line of faithful Pastors serving among these saints at Grace Lutheran Church, I am excited to invite you to join with us as we seek to be effective witnesses to our Crucified and Resurrected Lord, Christ Jesus, beginning in Bandera and onward into the Texas Hill County and still onward to the ends of the earth! The congregation of Grace Lutheran is a cohesive group of friendly and down-to-earth people. We are small enough to know each other and work together in a spirit of camaraderie, and large enough to offer something to people of all ages and backgrounds. We also welcome our friends, the Winter Texans. Grace Lutheran stands proud of our earned reputation as "The Welcome Place."